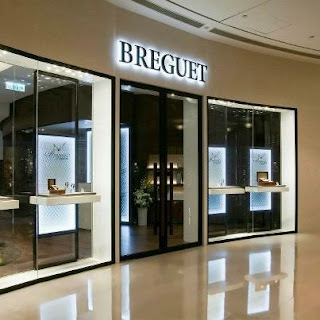 Congrats to Breguet on their new boutique in Taiwan. The new boutique in Taipei 101 is larger than the old Regent Boutique. Congrats to the team at the boutique as well. Basically the boutique is on the 4th floor of the Taipei 101 Mall.